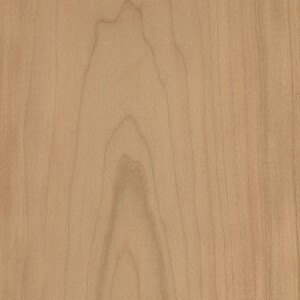 Cherry has a slight tight grain pattern that is similar to Hard Maple. The wood found in Cherry is as strong as Hard Maple however it is two-thirds as hard and may dent. Its innate beauty comes from its rich dark tones found in the heartwood of the Cherry tree. 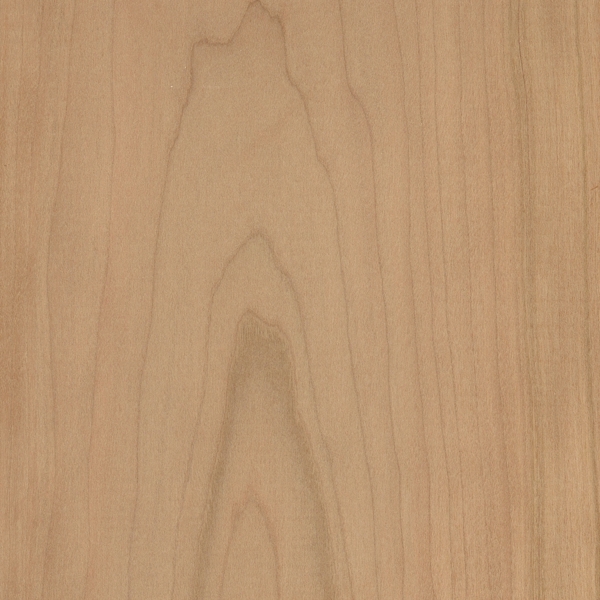 The sapwood (outer portion of the log) has a pale yellowish color. The color of the wood deepens to a deep reddish brown when exposed to the sun and will naturally darken over time.